Cement rendering is the rendering work which is done on the walls by using materials mixed with cement. 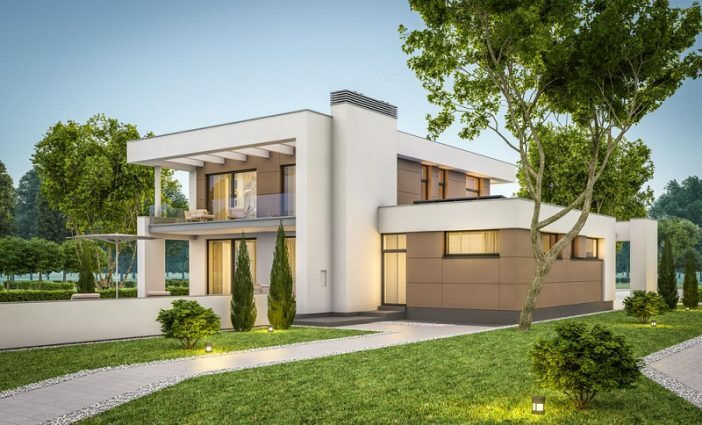 If you want to boost the aesthetic appeal of the exterior walls, you should consider cement rendering. For the property which is free of faults, you have to consider cement rendering. It beautifies the home without any need for making structural changes to it. The final result is far better than painting. The renderer uses a mixture of cement, lime, and sand and this mixture is applied to the surface of the wall made up of stone, or brick, or mud. After the application of rendering material, the surface is textured and colored. You may use it both on interior and exterior walls. When it comes to the material for rendering, it can be smooth or course as per the needs and the desired look one wishes to attain. With the cement rendering, you may easily get textured, pigmented, or colored surfaces. It can improve sturdiness and appearance of the surface. Wall rendering can make the surface waterproof. Rendering varies in terms of colors and styles. There are various steps involved in cement rendering. You have to prepare the surface and then apply rendering material. After rendering is applied, the surface needs to be finished with the quote of paint. You will get the kind of look you wanted to attain. You can also carry out the work on your own. Follow the steps to cement rendering given in this section. Prior to starting with the work, you have to make sure that the wall property is ideal for rendering work. Get in touch with a professional if you are not sure of creating the surface. A professional can give you the best results. He will get rid of dirt or grease from the surface and also fill up the cracks or gaps in between. If the surface is uneven and there are protrusions, they will be made smooth with the help of sand paper. This step is really vital to ensure the success of the project. If you do not prepare the walls for rendering, the results will not be good. You must pay attention to details for the smooth progression of rendering project. After the surface gets even, wash it properly and let it dry. After you prepare the surface for rendering work, it is time to actually carry out the task. Rendering is the task which is accomplished with the application of smooth paste. Only a professional service provider can prepare paste with needed consistency and smoothness. Too thick or too thin cement paste is not required. If the paste is too dry, it will not move onto the walls smoothly. For that smooth surface, you need to prepare the paste with apt consistency. After applying the rendering, dry the surface. Once the surface is dry, you need to paint it. You may also choose a professional company for a complete line of rendering service. After a thorough inspection of the walls and the rendering surface, the rendering professional carries out painting work. 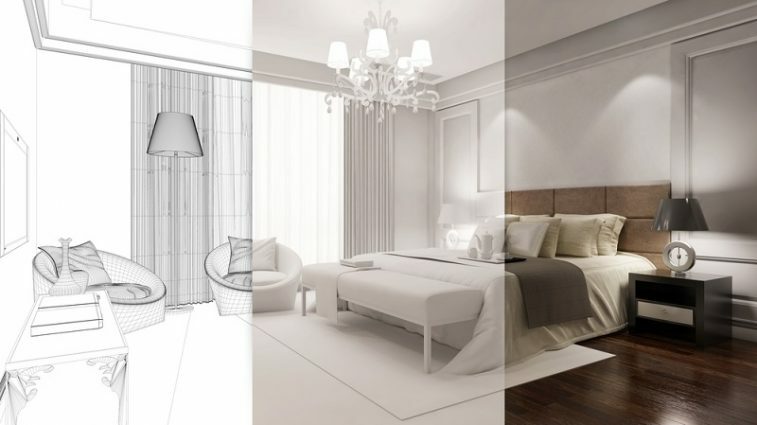 You will get desired look and finish with the help of professional renderer. If the quality of paint is good, the surface will turn out into the surface of your dreams. With the use of different equipment’s and tools, different effects can be attained. Different tradesmen will give different kind of finishing. To pave the way for a creative, modern, appealing, and functional home, you may look for cement rendering service. It is a great way to add life to the exteriors. The application is easy and the entire process is cost effective.